HOUSTON (KTRK) -- The University of Texas MD Anderson Cancer Center will limit people from carrying concealed handguns in some parts of its campus, according to a new plan aimed to address the state's law, commonly known as campus carry. Under the new plan submitted today to The University of Texas System and its Board of Regents, handguns won't be allowed in "patient care areas, research labs, animal care facilities and vivaria, child care facilities, pediatric activity areas, pediatric school areas and areas in which sponsored activities are conducted for children who are not registered at MD Anderson, chapels, prayer rooms and other areas designated for worship, spiritual reflection, or meditation, and areas required to be excluded by state or federal law, contract or an accrediting authority." The organization says exclusion and carry zones may change "in the future as MD Anderson's use of its buildings changes." MD Anderson has released maps with the planned exclusion and carry zones. The plan will be reviewed and voted on in May. The law is set to go into effect on August 1. MD Anderson says new signage will be installed and patients will be informed. MD Anderson noted in a release that, "As a public institution of higher education, (it) must comply with Senate Bill 11 even though it is a medical center and many hospitals in the state are exempt from the law." In a released statement, Ronald A. DePinho, M.D., president of MD Anderson, is quoted as saying, "Our primary goal at MD Anderson is to ensure the safety of our patients, visitors, faculty, staff and students while complying with Texas law. Our working group listened to many passionate opinions expressed about this issue and considered all feedback in putting together our plan. I am confident it addresses our goal." 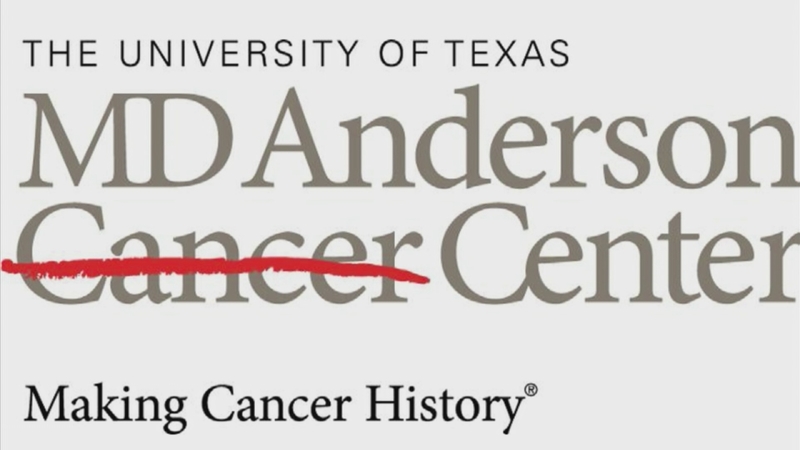 MD Anderson says a working group of more than 30 faculty, patients, staff, administrators, trainees and students developed the plan, along with input from town halls, department meetings, surveys and written communications from September to December 2015.